The Dynamics 365 Business Central Planning Worksheet is a powerful tool that, with fine-tuning, will provide great benefit to your procurement team. It reviews the supply and demand, both actual (from existing documents) and expected (from a production forecast) to suggest replenishment orders. The following three planning period parameters are important to ensure that the worksheet’s suggestions are sensible, in line with business logic, for example, minimising stock on hand while abiding to an order schedule. This field is used to accumulate multiple supply needs into one supply order. That is, there is one replenishment order made to satisfy all demand orders within a Lot Accumulation Period. The starting date of a Lot Accumulation Period is always the date of the earliest supply order. If a supply order doesn’t yet exist, the Planning Worksheet will suggest creating it on a date that satisfies the earliest demand. 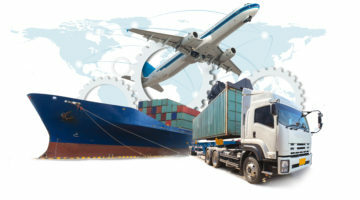 This field is used to avoid minor changes to the dates of supply orders when they are arriving earlier than required. The Planning Worksheet will not suggest changing an order from the original supply date to within one dampener period. This is useful to reduce the time that it takes the procurement team to review and approve Planning Worksheet suggestions, simply by eliminating some changes from being suggested. This field is used to determine what type of change to suggest when a supply order date needs to be adjusted. If the new supply date is within one rescheduling period before or after the original supply date, the existing order will be rescheduled. Otherwise, the Planning Worksheet will suggest cancelling the original order and creating a new order on the new supply date. The Planning Worksheet uses these three fields in combination to handle most planning scenarios, some of which I have detailed below. In these examples, the black arrows represent existing supply (up) and demand (down). Red, green, and orange arrows are planning suggestions. 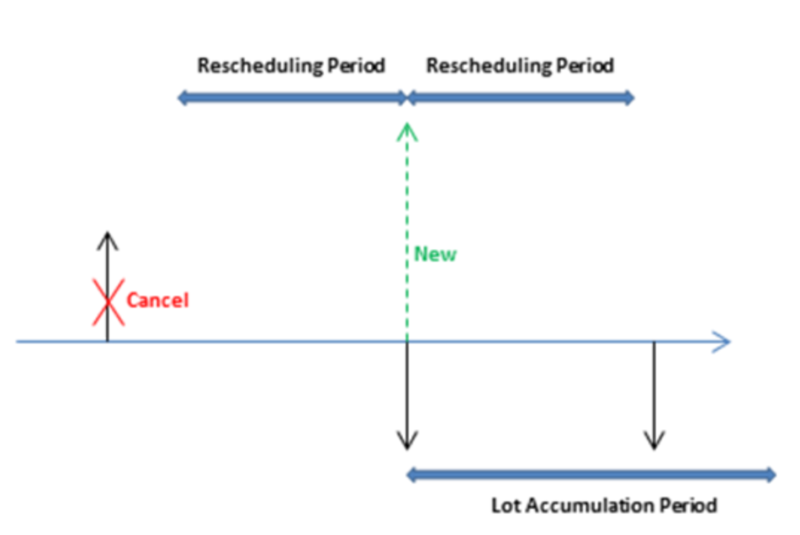 Example 1: The changed date is outside the rescheduling period, which causes the existing supply to be canceled. A new supply is suggested to cover the demand in the lot accumulation period. Example 2: The changed date is within the rescheduling period, which causes the existing supply to be rescheduled. A new supply is suggested to cover the demand outside the lot accumulation period. 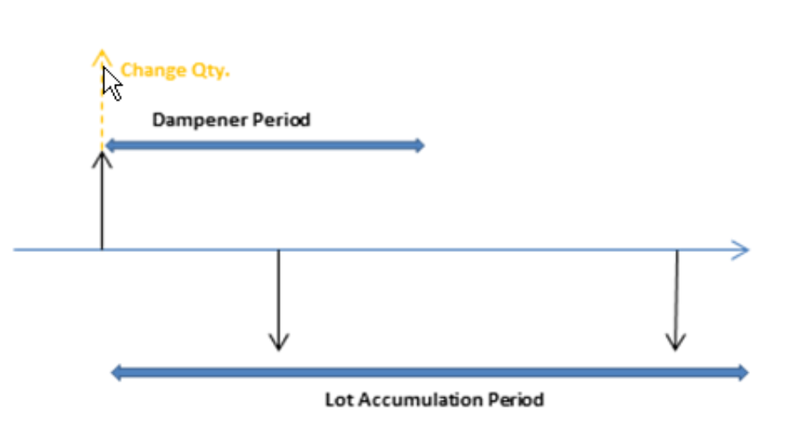 Example 3: There is a demand in the dampener period and the supply quantity in the lot accumulation period matches the demand quantity. The next demand is not satisfied, and a new supply is suggested. Example 4: There is a demand in the dampener period and the supply remains on the same date. However, the current supply quantity is not enough to cover the demand in the lot accumulation period, so a change quantity action for the existing supply order is suggested. The Planning Worksheet provides procurement planners with an accurate assessment of expected supply and demand. Previous reliance on bespoke Excel formulas can be eliminated and user expertise can be directed toward adjusting a credible procurement plan, rather than ordering ad hoc. The worksheet can be used to drive purchasing and production in a cost and time efficient manner. Fenwick Software is a leading implementer of Dynamics NAV in Australia. Contact us to learn more about Dynamics NAV and Dynamics 365 Business Central. The post Stock Procurement – Maximising the Benefits of the Planning Worksheet appeared first on Fenwick Software.